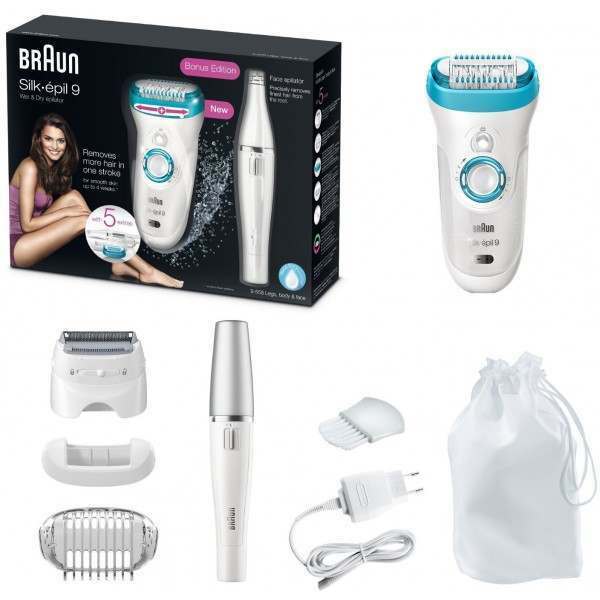 Removes More Hair in One Stroke for Up to 4 Weeks of Smooth Skin - The 40 per cent wider head ensures even more hairs are captured and removed in one stroke, while the revolutionary MicroGrip tweezer technology with wider, longer and deeper tweezers increases epilation performance – removing hair 4x shorter than wax. 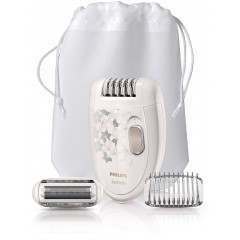 Discover Precise Facial Epilation Too - if you want to remove hair on your chin, upper lip and forehead or maintain your eyebrows? On these most delicate areas, precision is key. 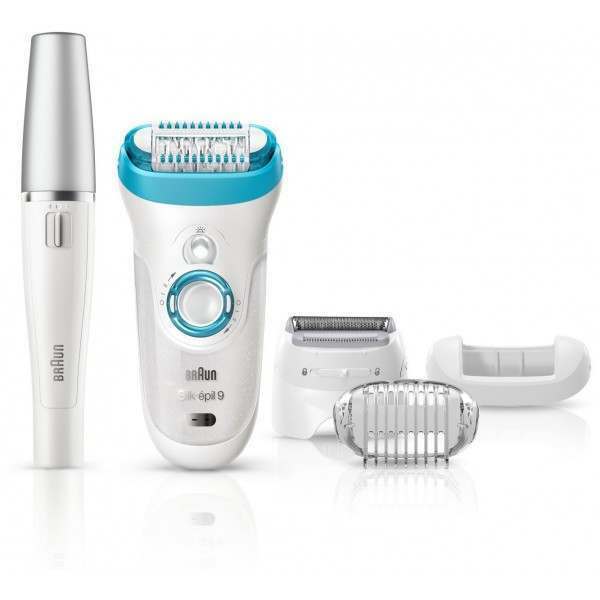 The sleek and compact design of Braun face lets you handle it like mascara for absolute control and precision. 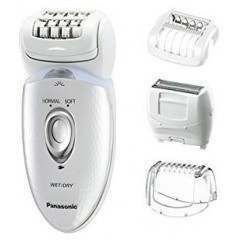 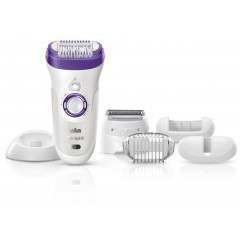 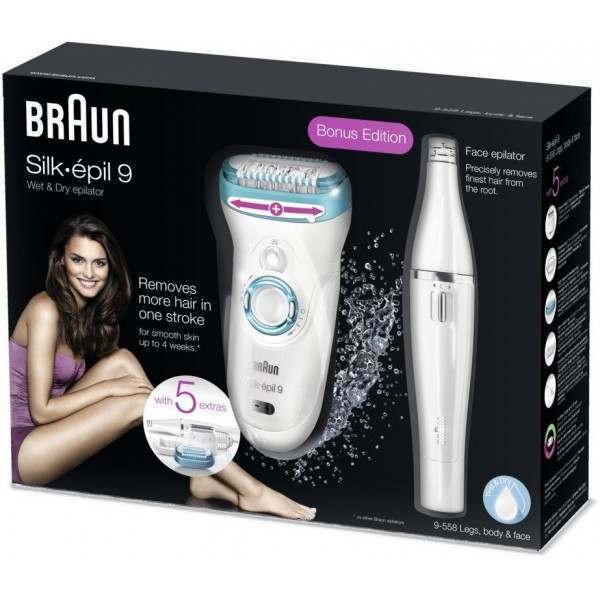 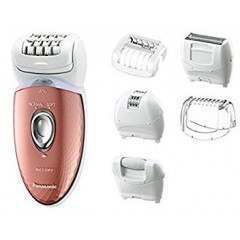 It precisely removes facial hair from the root for up to 4 weeks of hair free skin. 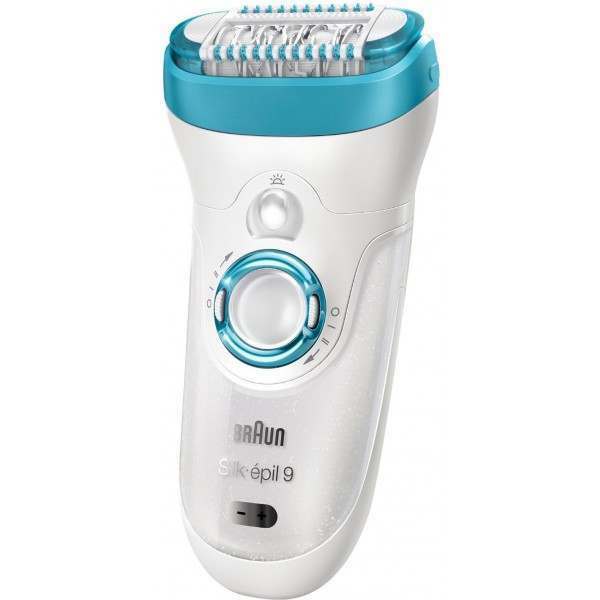 And with 200 plucking motions per second it is much more thorough and considerably faster than a manual tweezer.